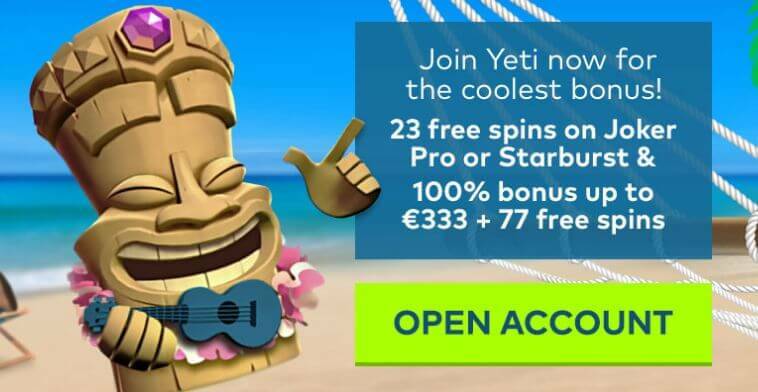 Yeti Casino Casino T&C's Apply. Yeti Casino Terms and conditions Apply. Only players from the following countries are eligible for the Welcome Offer: New Zealand, United Kingdom, South Africa, Ireland, Canada, Sweden, Denmark, Norway , Finland, India. Players from Canada will receive their free spins on Lightning Hot, Admiral Nelson or Book of Aztec. 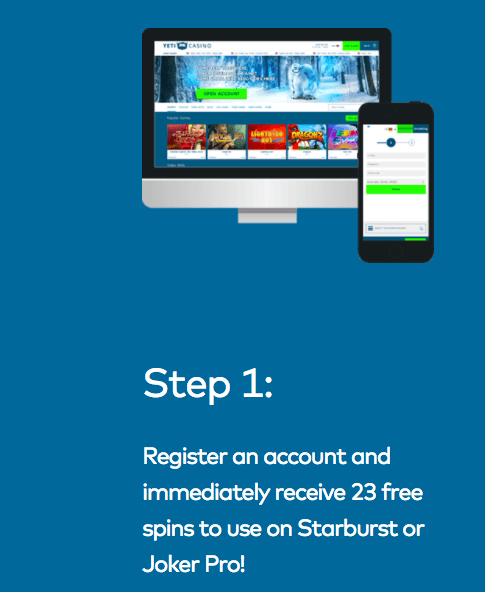 Players residing in India, will not receive the 23 free spins on registration. Players that have active bonuses in their accounts may not play in the Live Casino or request a withdrawal until the wagering requirements are met. Minimum withdrawal from no deposit offers is €40 and maximum €100. 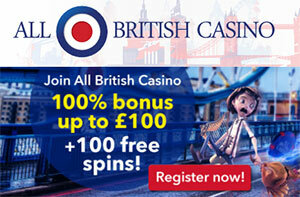 Winnings from free spins are counted as bonus money. 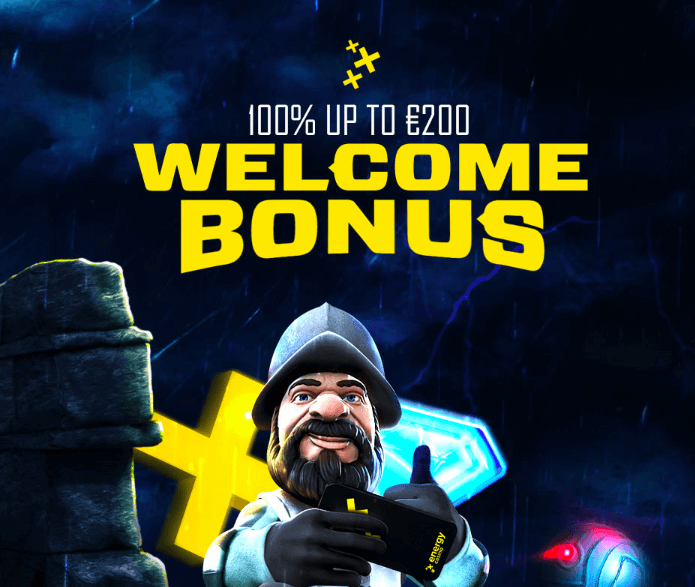 You must wager the bonus money 40x before you can request a withdrawal or play in the Live Casino, within 24 hours of receiving it otherwise it will be forfeited.